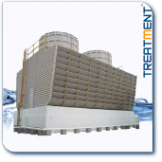 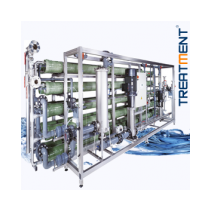 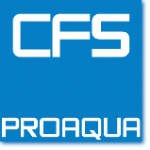 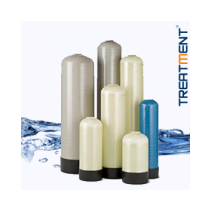 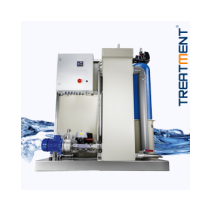 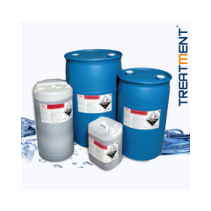 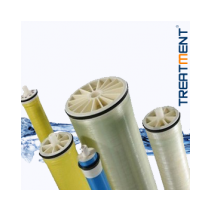 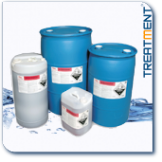 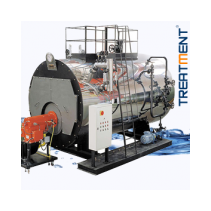 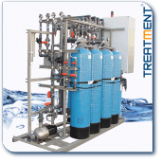 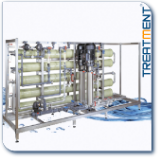 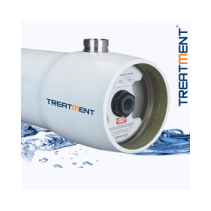 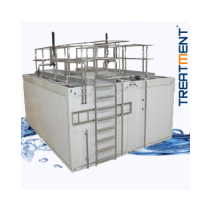 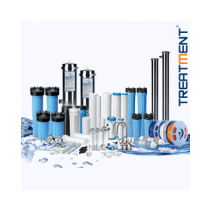 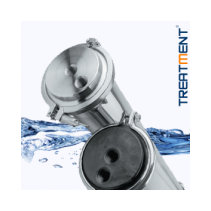 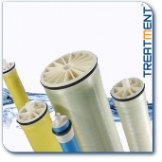 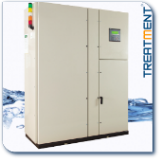 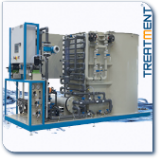 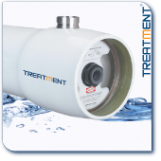 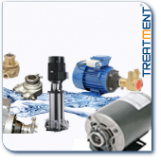 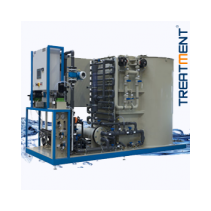 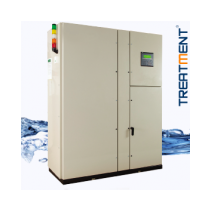 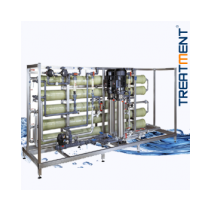 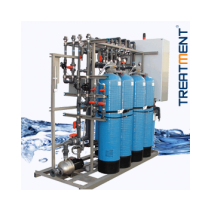 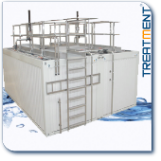 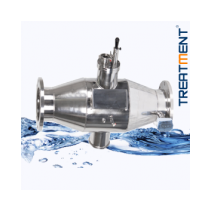 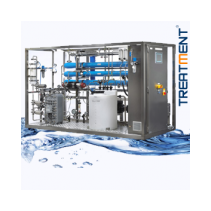 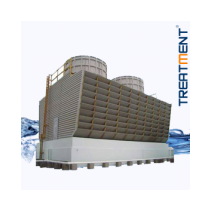 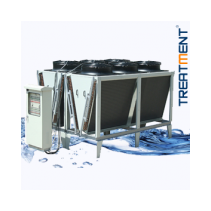 TREATMENT CFS a leading manufacturer provides water and waste water treatment products systems and services for industrial, institutional, and municipal customers. 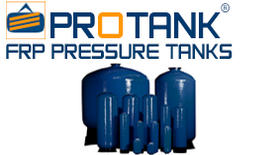 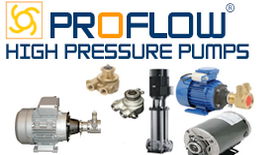 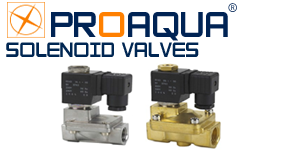 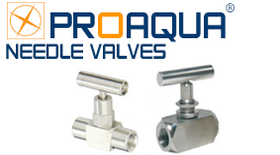 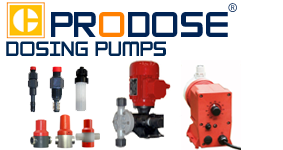 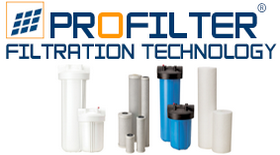 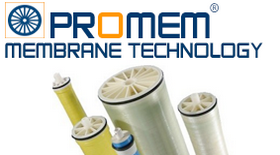 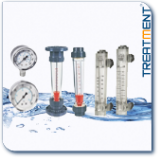 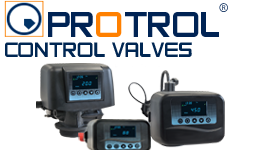 Products such as membranes, filters, and deionization units. 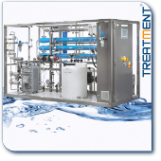 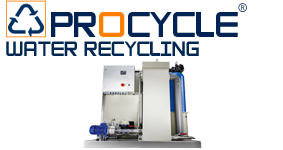 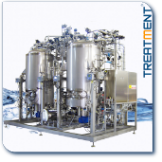 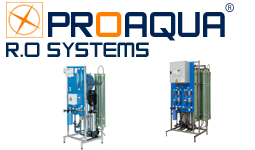 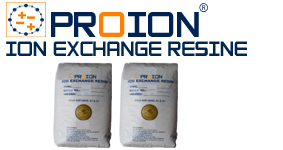 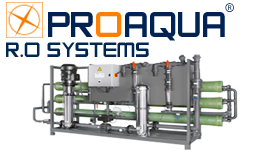 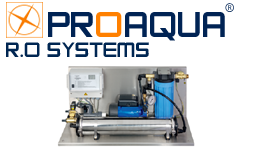 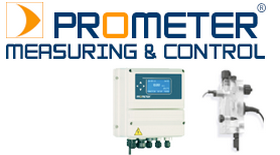 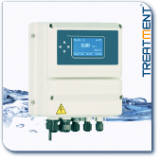 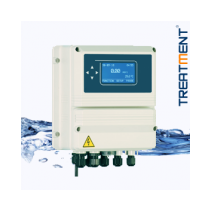 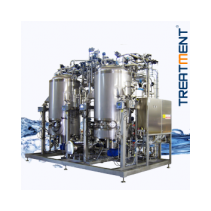 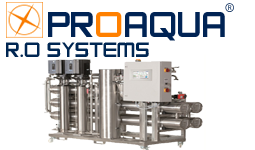 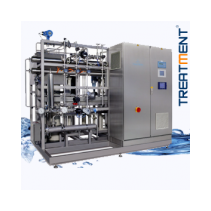 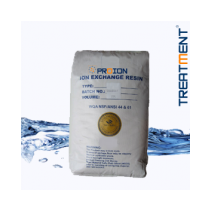 Systems for high purity process water, potable and wastewater treatment. 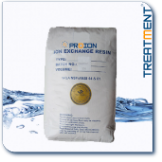 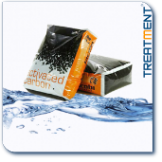 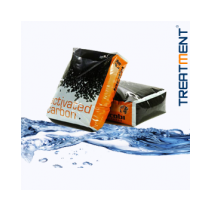 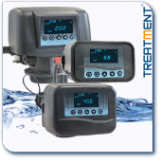 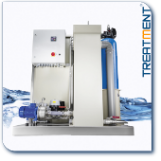 Services including carbon and resin regeneration, mobile water treatment, maintenance and more. TREATMENT CFS…All from one source. 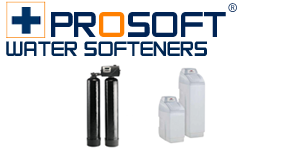 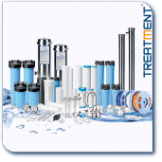 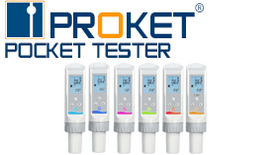 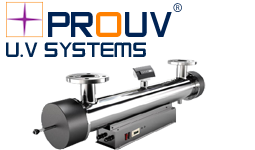 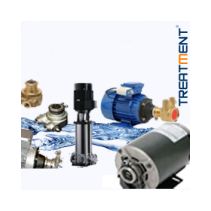 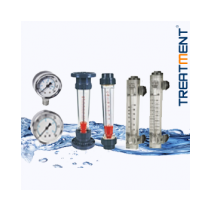 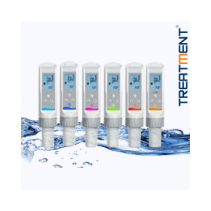 Find Our greatest selection of reverse osmosis system and water system components To be delivered at home in 48 hours. 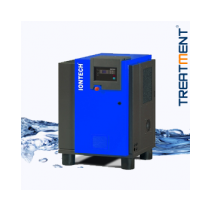 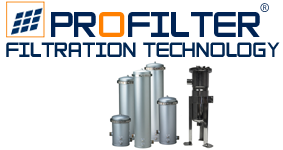 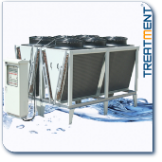 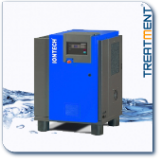 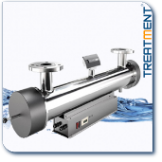 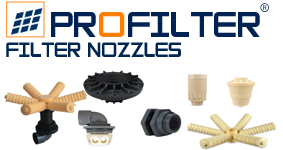 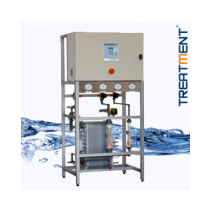 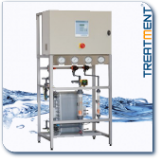 PROFILTER on TREATMENT's reliable pressure filter plant with minimum need of maintenance. 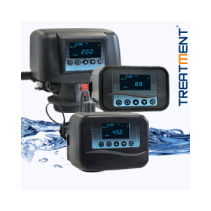 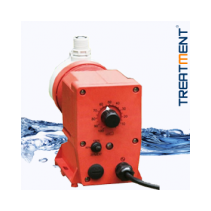 with built-in oxygen concentrator for feed gas. 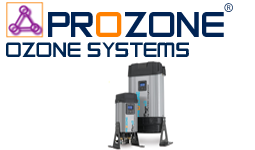 ozone generation tubes, cooling system and microprocessor controlled power supply, the ozone generator is in very compact. 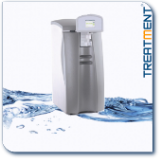 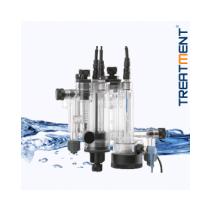 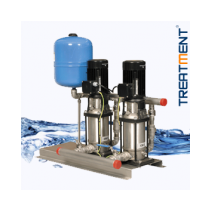 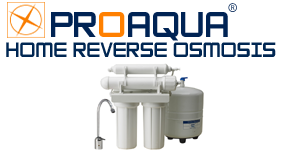 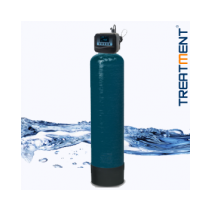 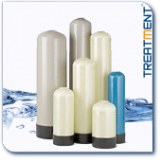 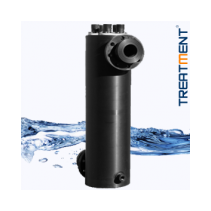 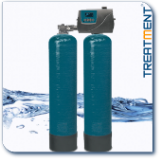 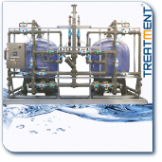 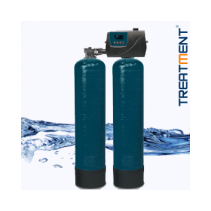 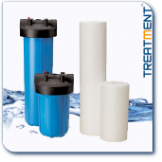 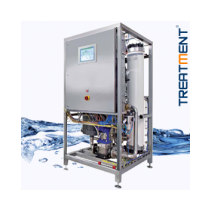 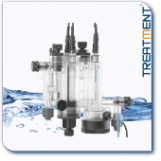 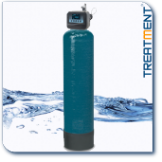 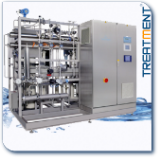 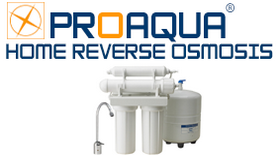 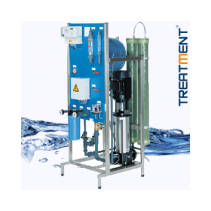 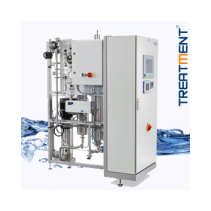 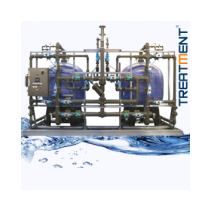 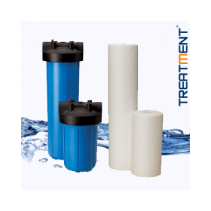 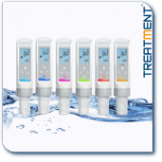 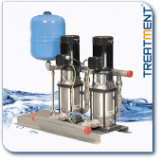 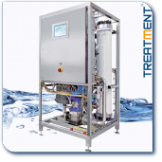 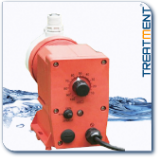 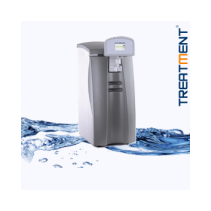 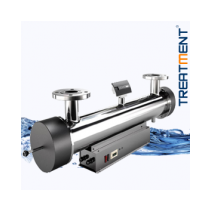 Reverse Osmosis provide a robust cost effective water reuse solution. 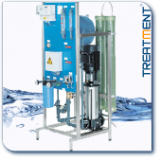 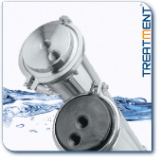 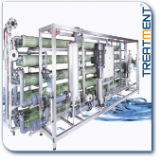 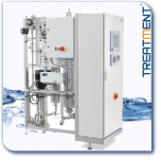 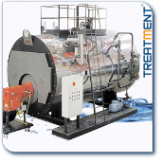 New leaflet "SCRUBBING WASTE WATER TREATMENT"
New leaflet "AUTOMATION OF WATER TREATMENT SYSTEMS"
New process developed forcombating limescale Pipesand surfaces remain permanently free of limescale deposits, prolonging the life of equipment. edge systems and quality maintenance enables. 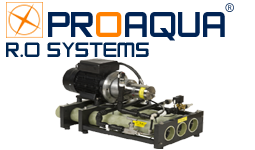 components To be delivered at home in 48 hours.